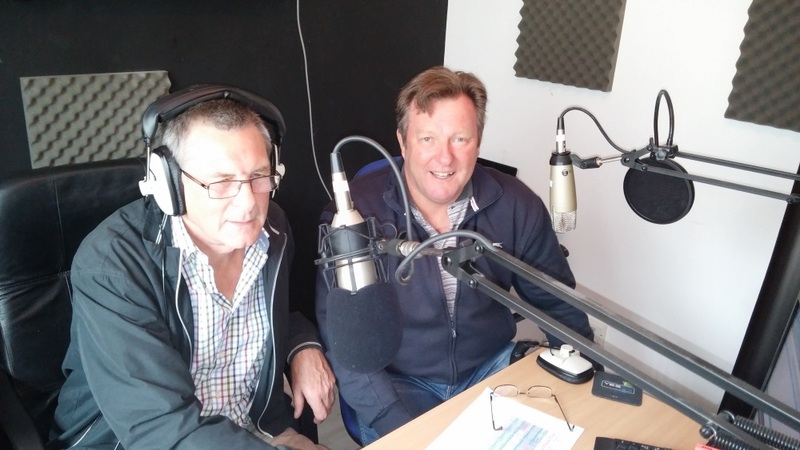 John Young, our Chairman, was interviewed recently on Radio Belvoir's Mid-Morning Show to plug the VBR and Ramblers and walking in general. 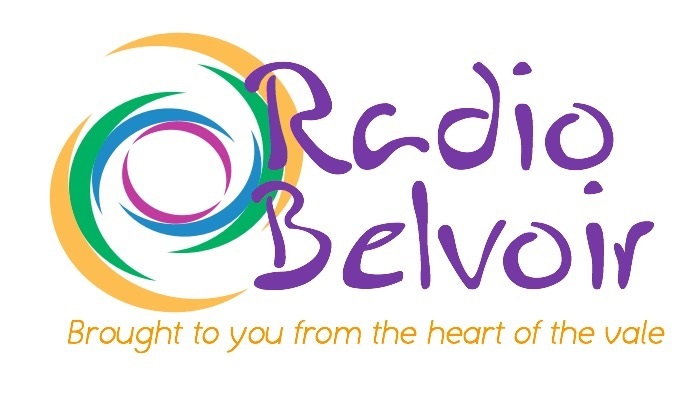 Radio Belvoir is based in the heart of the Vale, providing great music and talk-based shows to listeners from all over the globe. Just click on this link http://radiobelvoir.co.uk/ to find out more about our local radio station and listen on-line.